The album is being finished by a team of producers and songwriters he worked with. Avicii’s death almost one year ago was a reckoning for electronic music and its lack of awareness and empathy towards artists and their mental health. This was driven home by a documentary that seemed to connect his touring schedule, seemingly unscrupulous team members and schedule to substance abuse and mental health issues. He was working on music before his death and now his family is set to release a posthumous album TIM in June. The proceeds of the album will go to charity. According to a press release, when he died, he left behind a collection of nearly finished songs, text and notes. 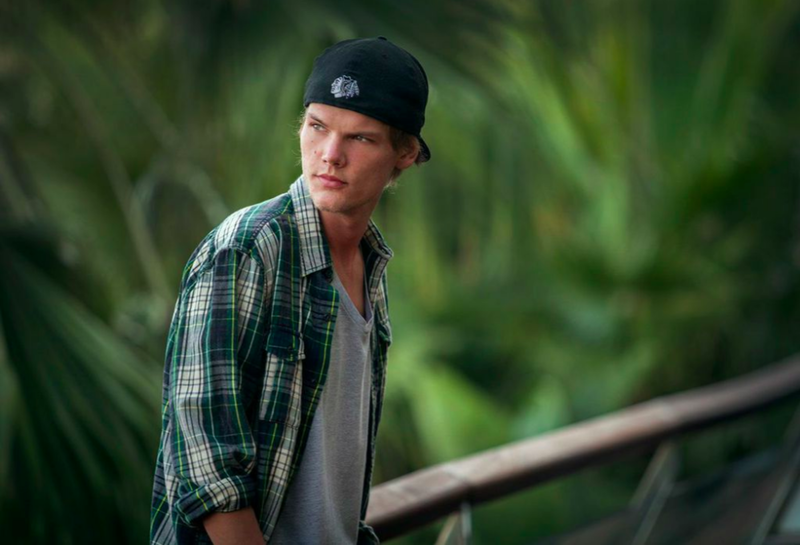 "He wrote very specific things about the music,” said Christopher Thordson of Avicii’s management team to the New York Times. 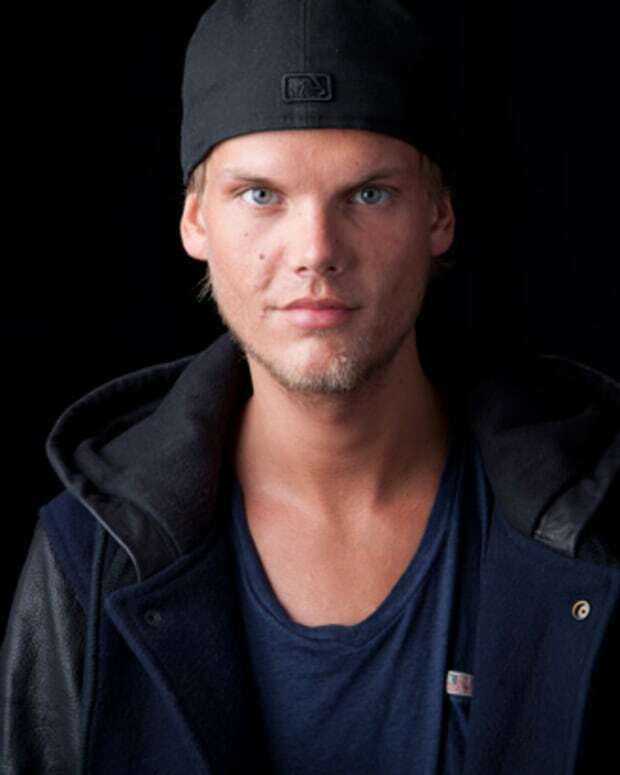 The songwriters he worked with have completed his songs in Avicii’s vision, or so we hope. According to the producers, the songs were 75-80% done when he died. The first single “S.O.S.” will be released on April 10, while TIM will drop on June 6. 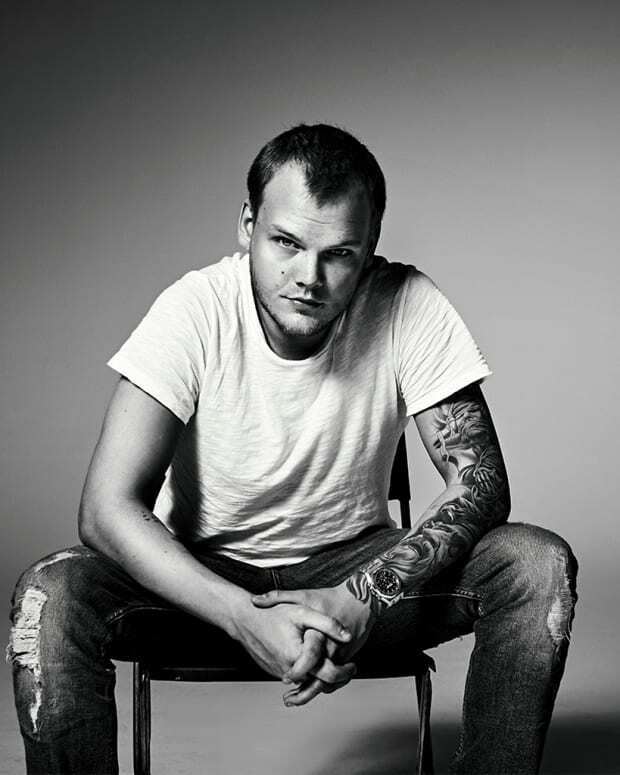 The net proceeds of the album will go to the nonprofit Tim Bergling Foundation, which among other things, aims to prevent mental illness and suicide.